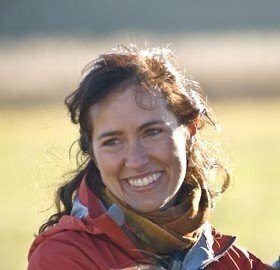 « Free Workshop: Ketogenic Diet – Panacea or Fad? This workshop explores pH balancing to enhance your “inner terrain” to increase your own “voltage”. It will teach you how to avoid inflammation, an over-active immune system, candida overgrowth, chronic fatigue, poor digestion, weight gain, etc. and instead promote healing, your ideal weight, and prevent disease. Its aim is to encourage you to eat/live more alkaline and in so doing, avoid having to repeatedly neutralize excess acids (through the body’s alkaline buffering system) resulting in having all the nutrients it needs to thrive, feel amazing and detox naturally every day. 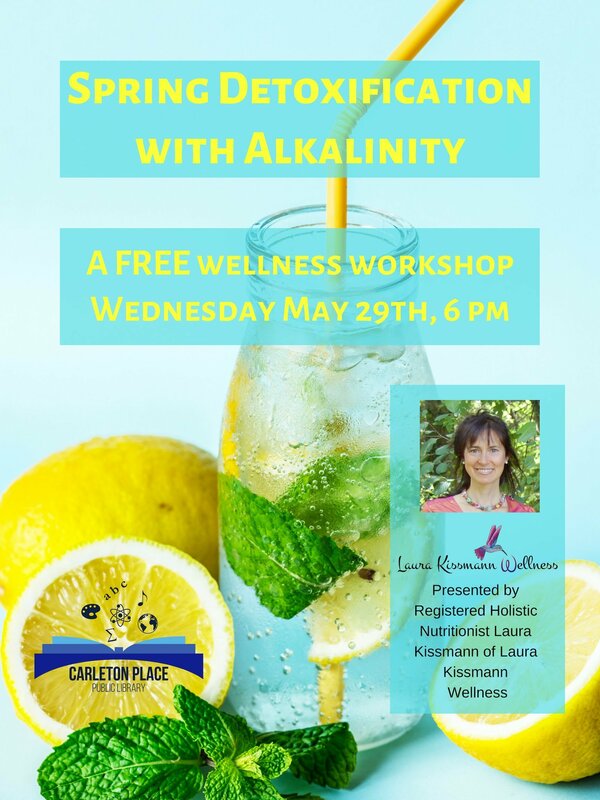 A special emphasis will be placed on liver health and how to do a spring alkalizing detox in 9 days.